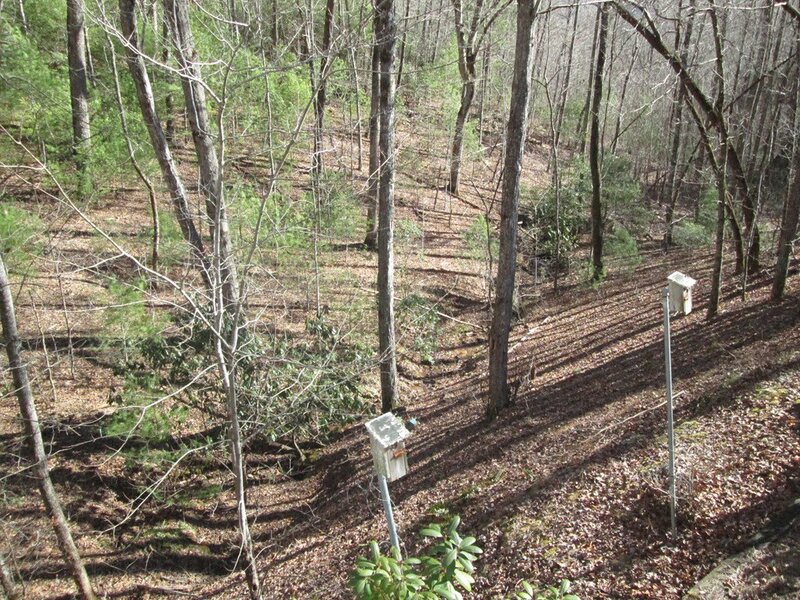 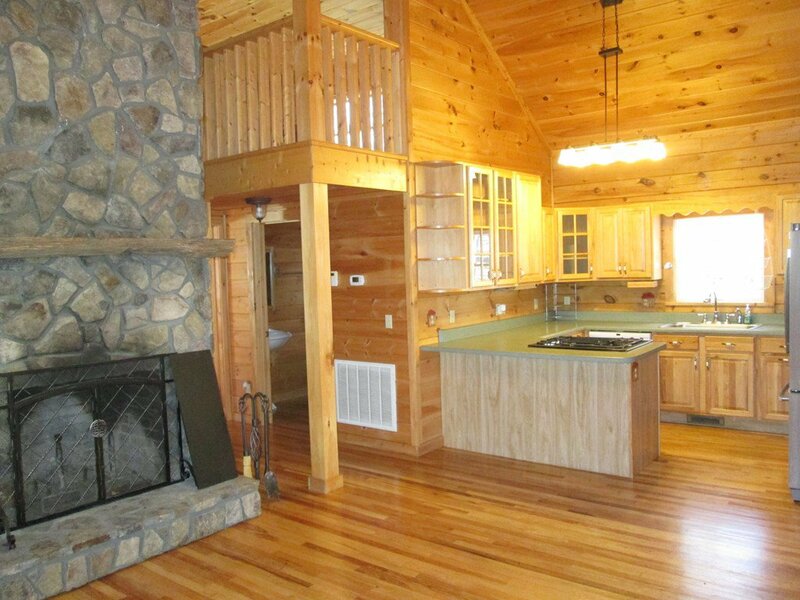 This home has been featured in Log Homes Illustrated Magazine, and is the perfect getaway on 7.15 +/- acres of privacy with wildlife and a babbling creek flows through the property. 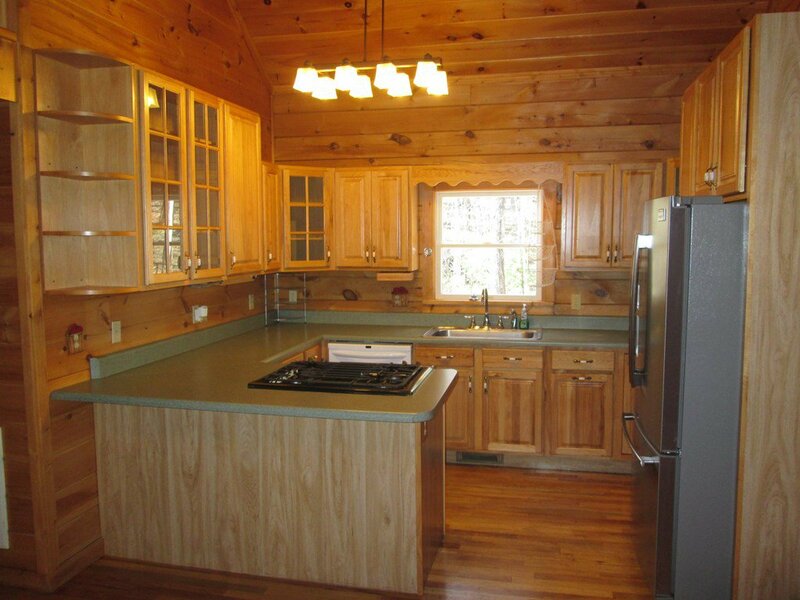 Open floor plan living, kitchen and dining. 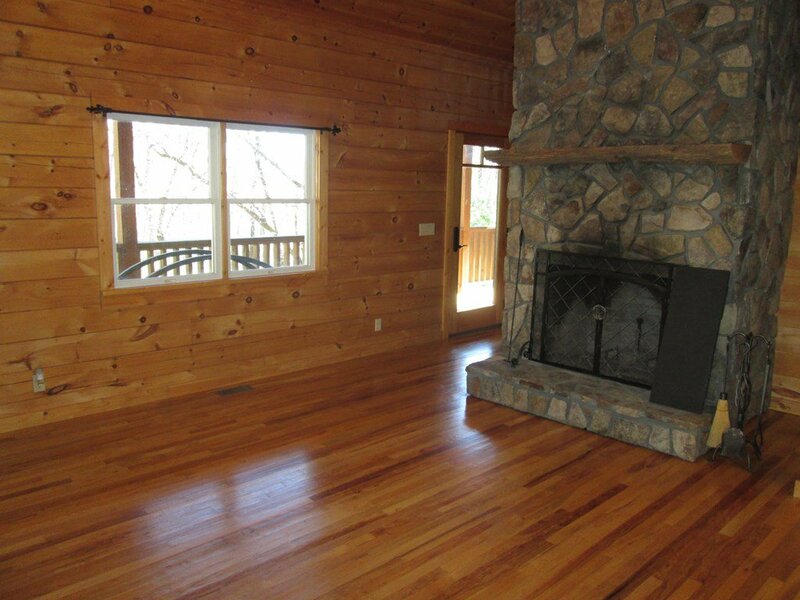 Inside features a Tennessee Fieldstone wood burning fireplace, floor to ceiling with chestnut mantle. 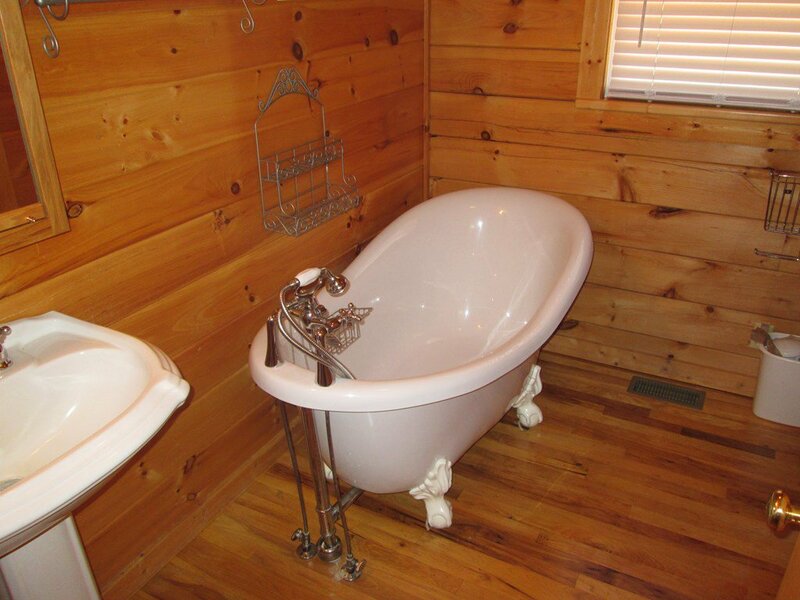 Central H&A, Two baths on this level. 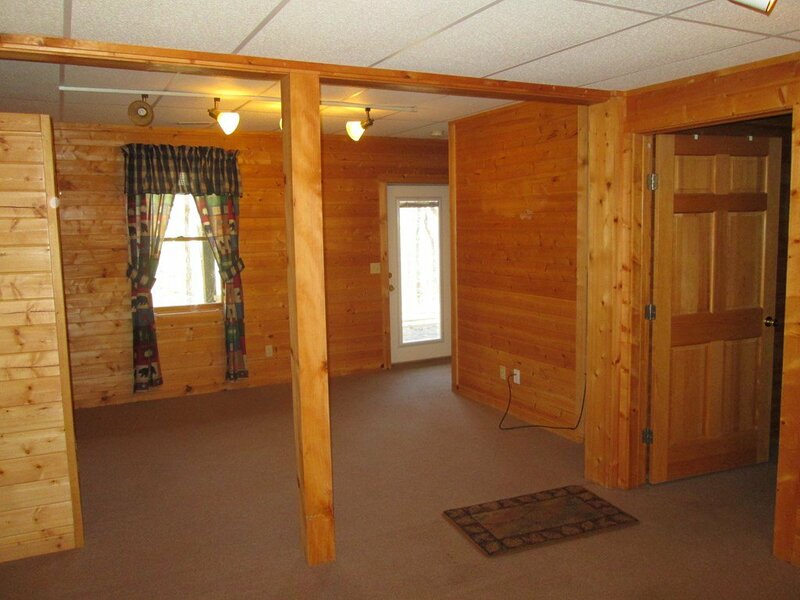 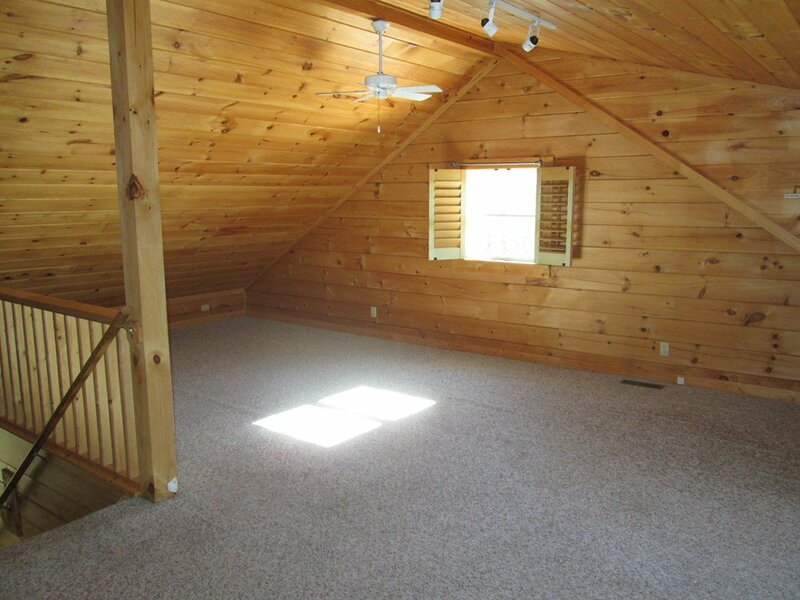 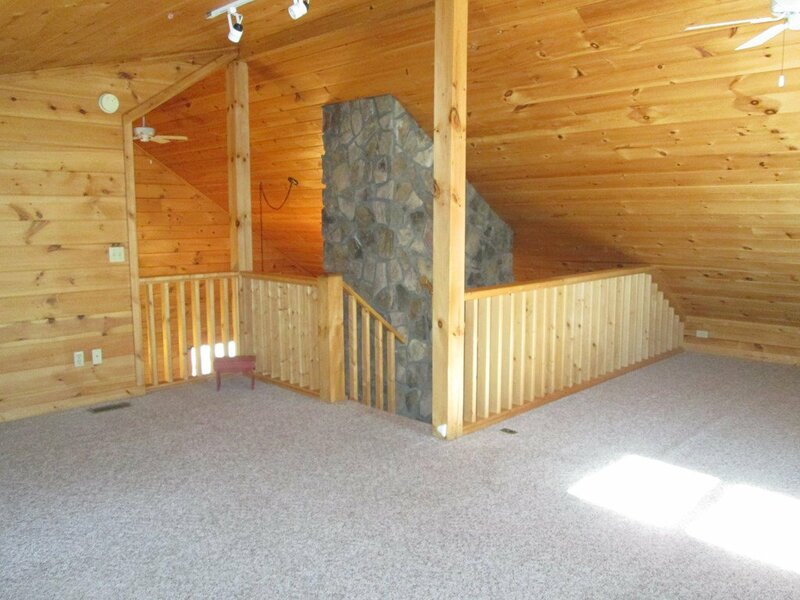 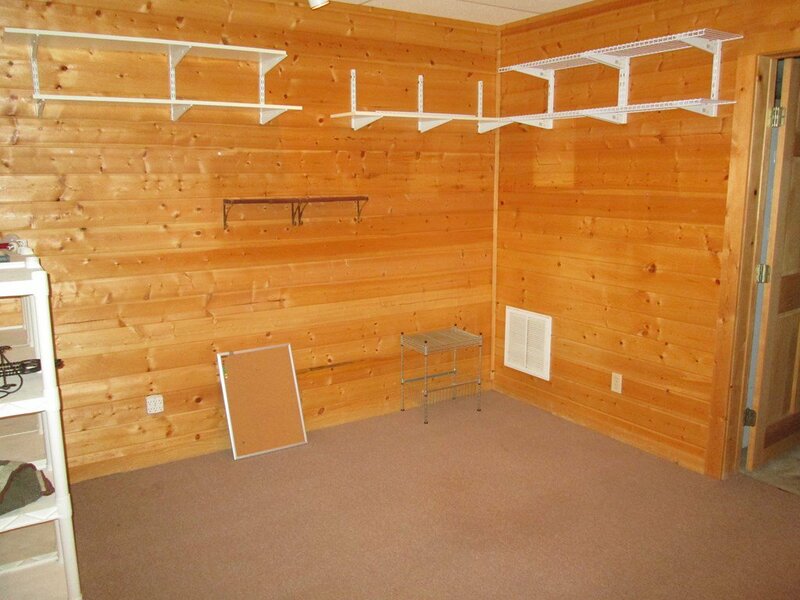 Spacious loft area for many possibilities. 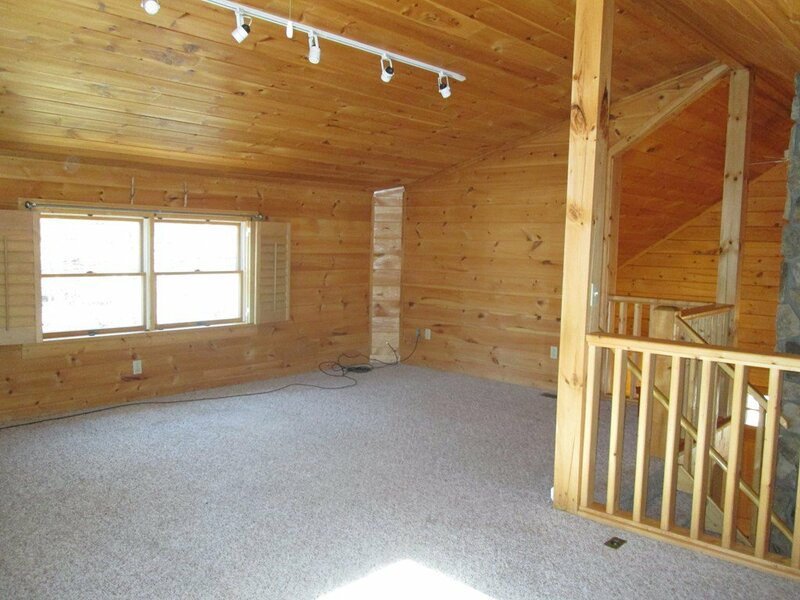 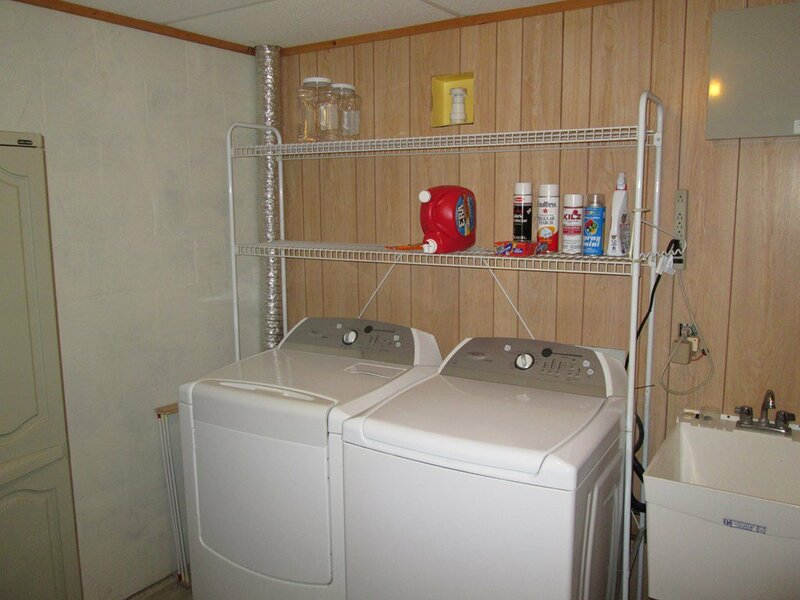 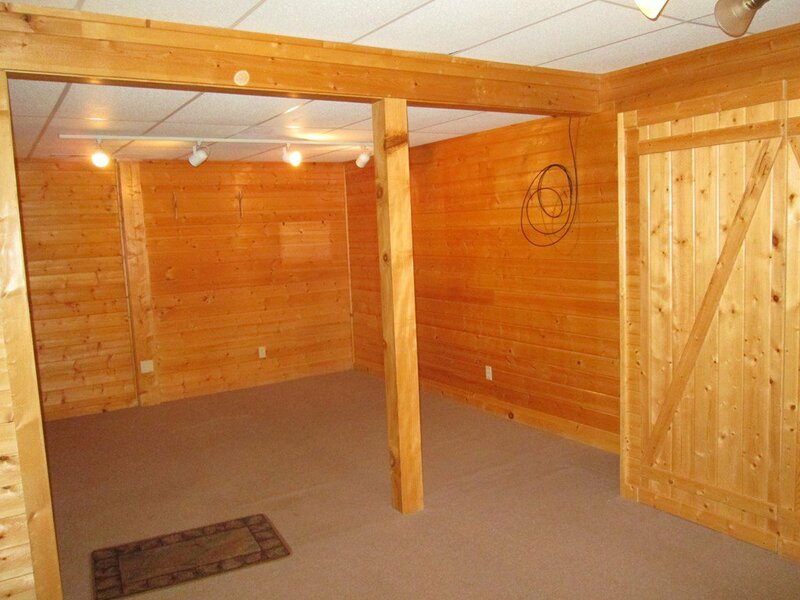 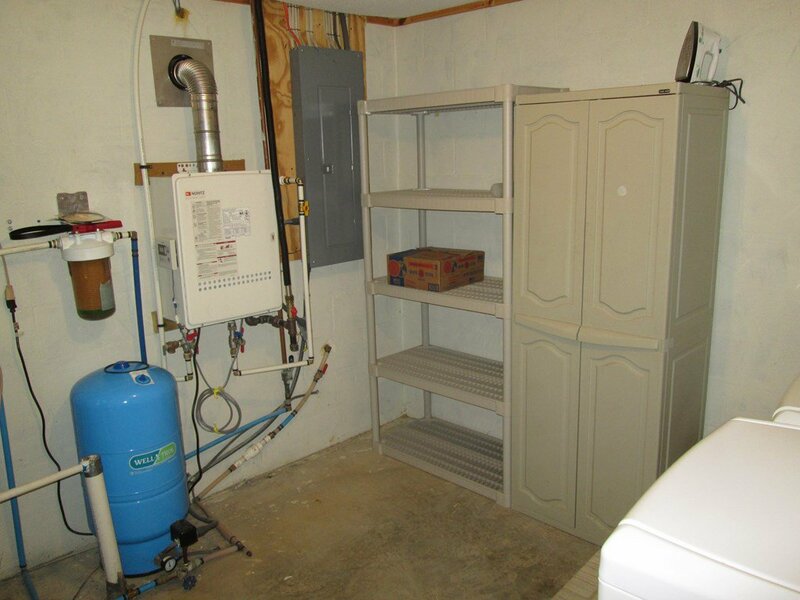 Bottom level includes a bedroom and bath and another room that could be used as a hobby room or office, Large laundry room. 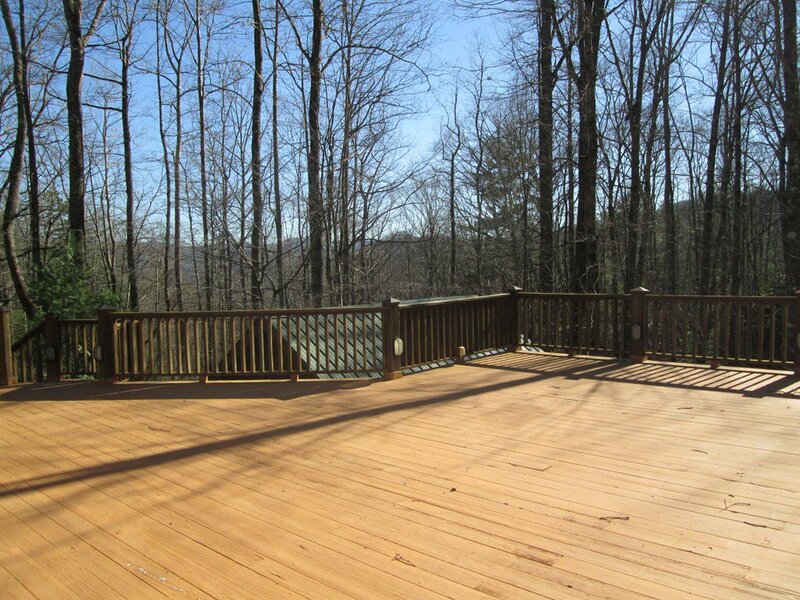 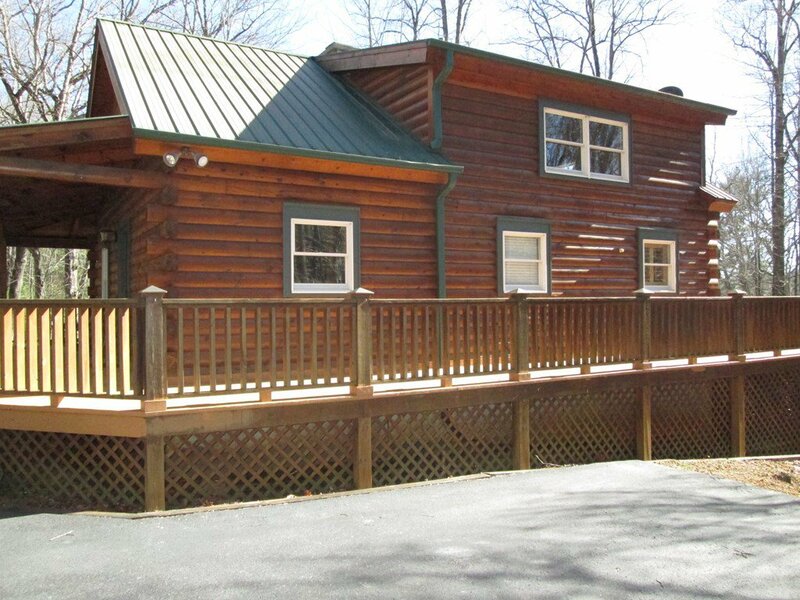 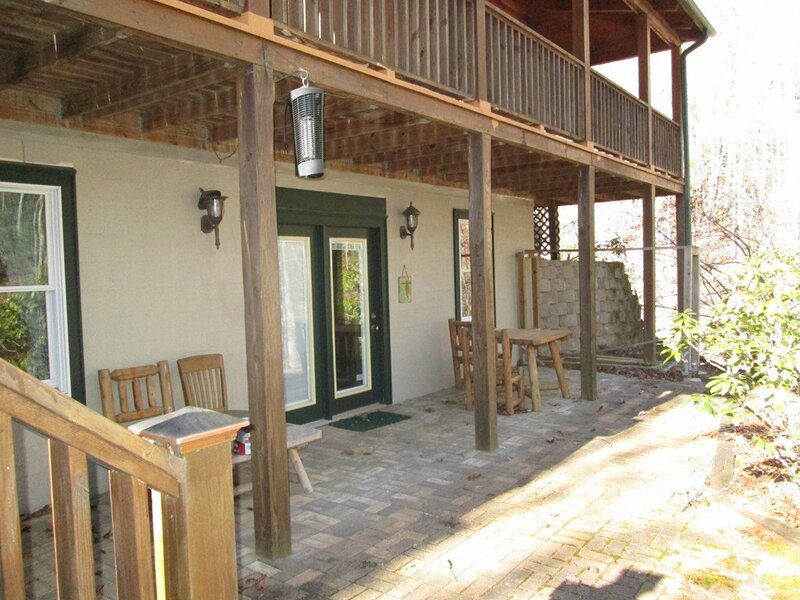 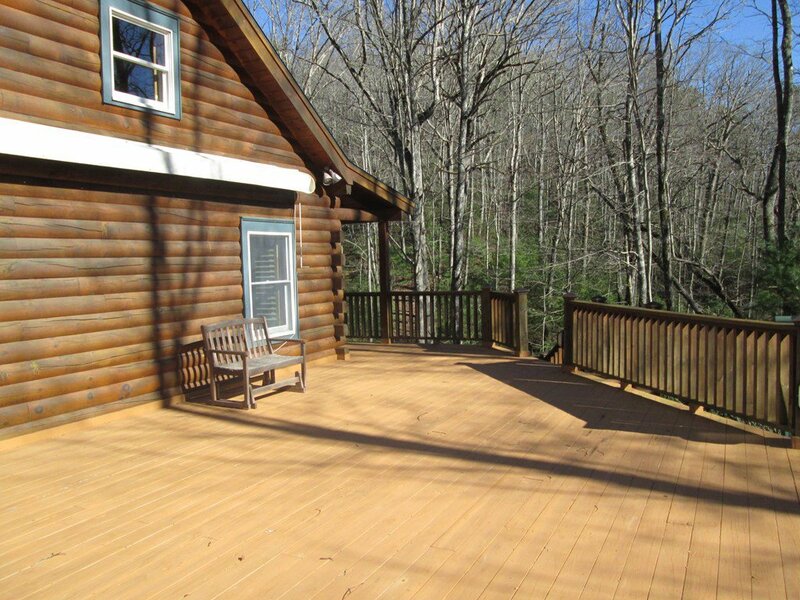 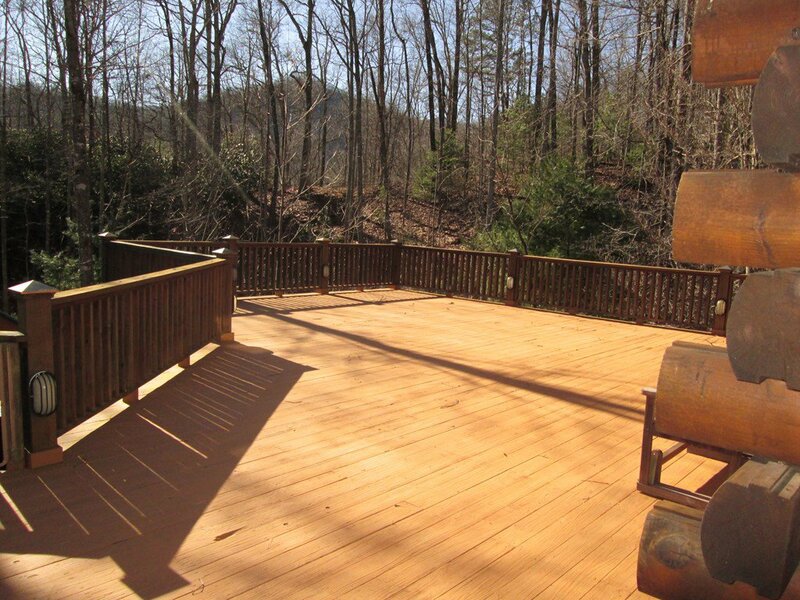 Two covered porches and a huge open deck for entertaining. 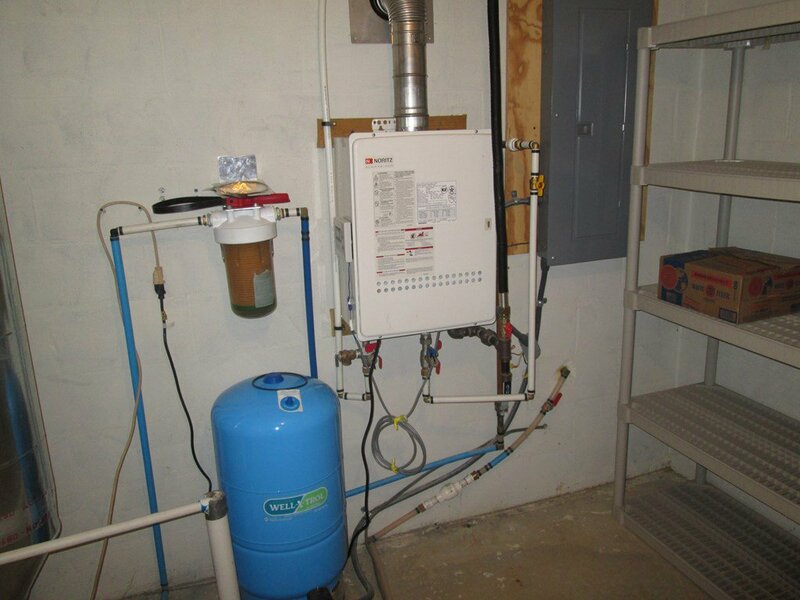 Home is wired for Generator,, a water filter and tankless water heater. 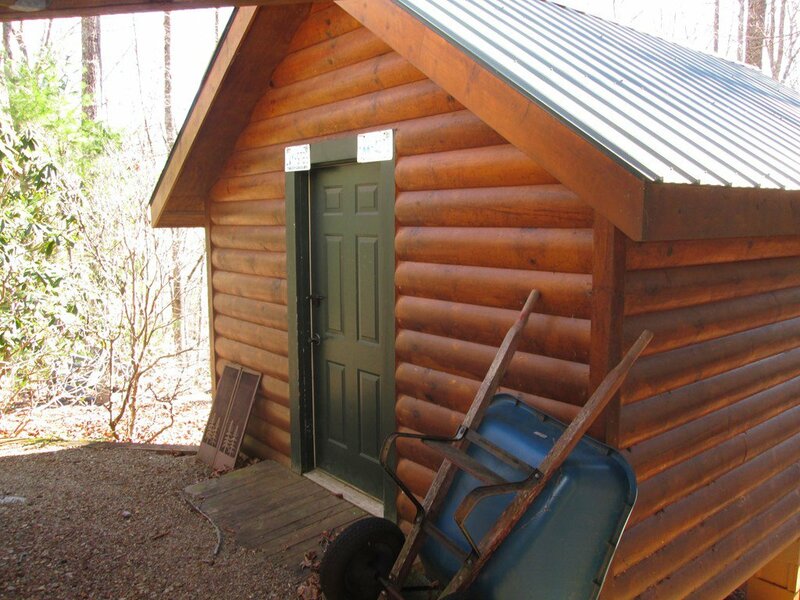 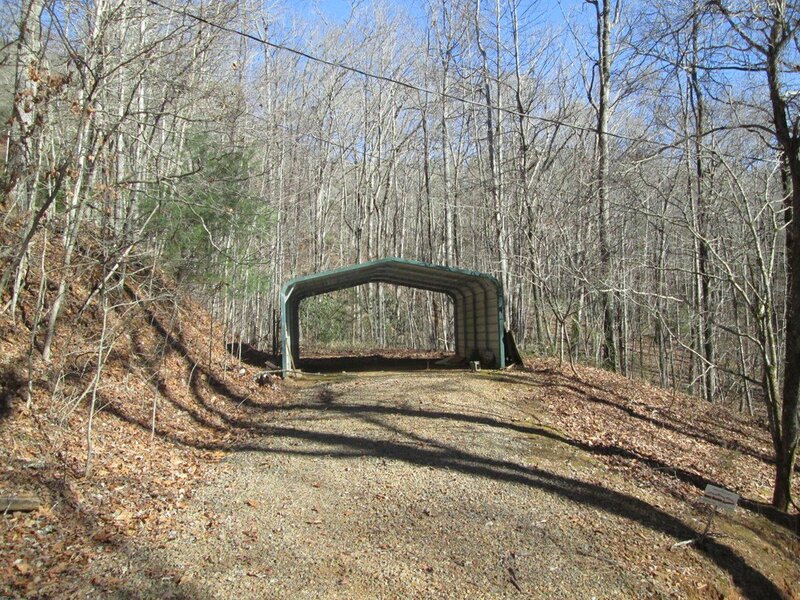 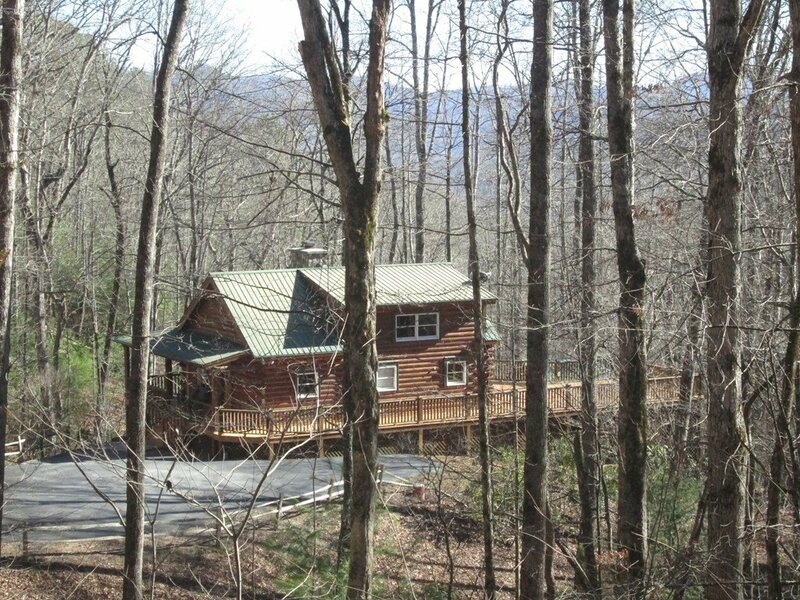 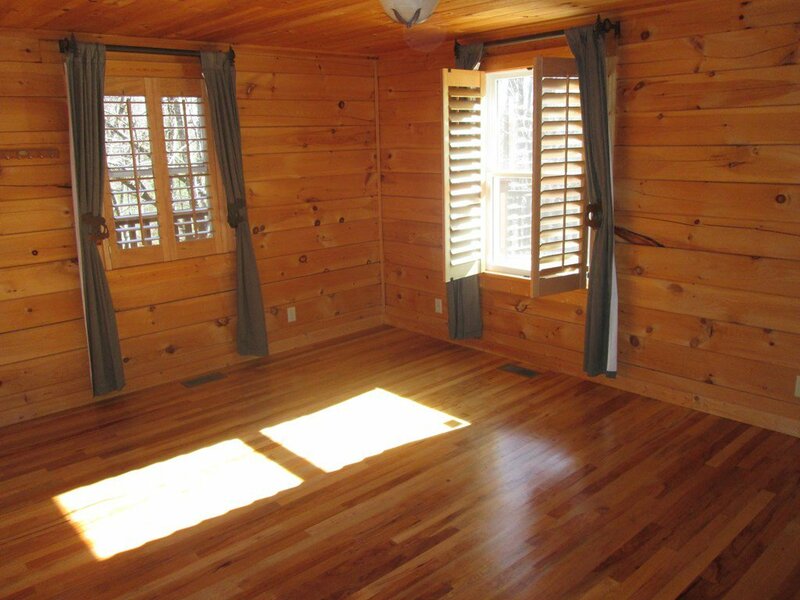 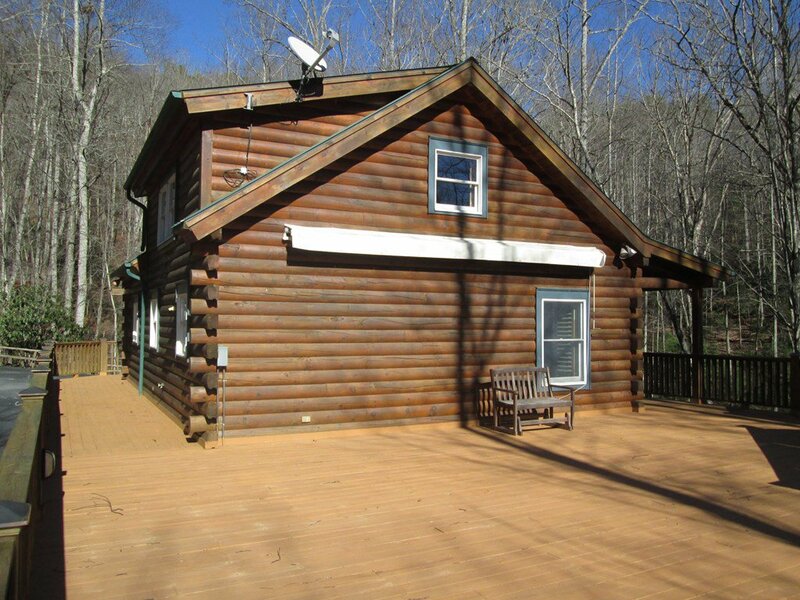 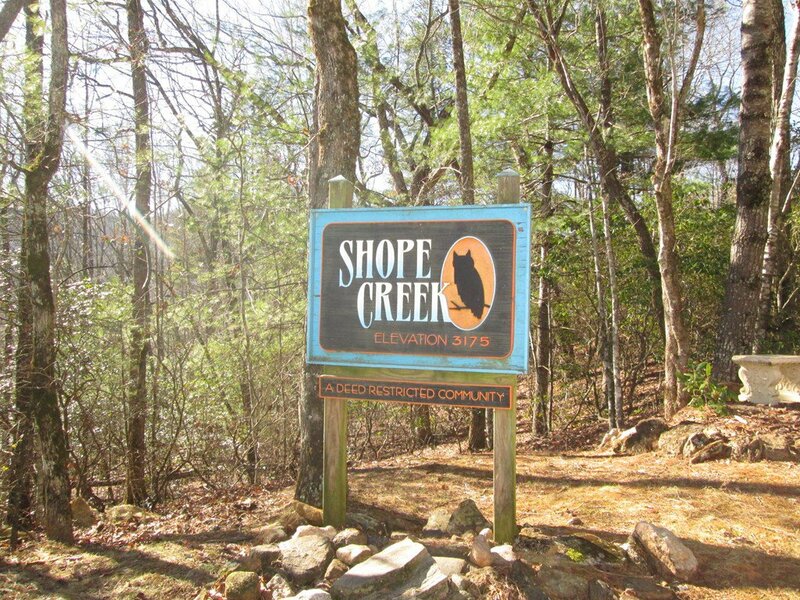 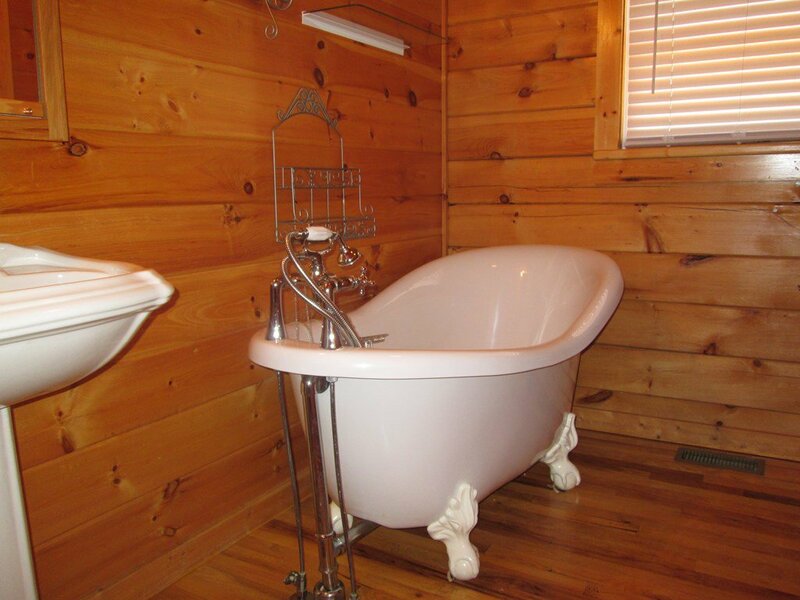 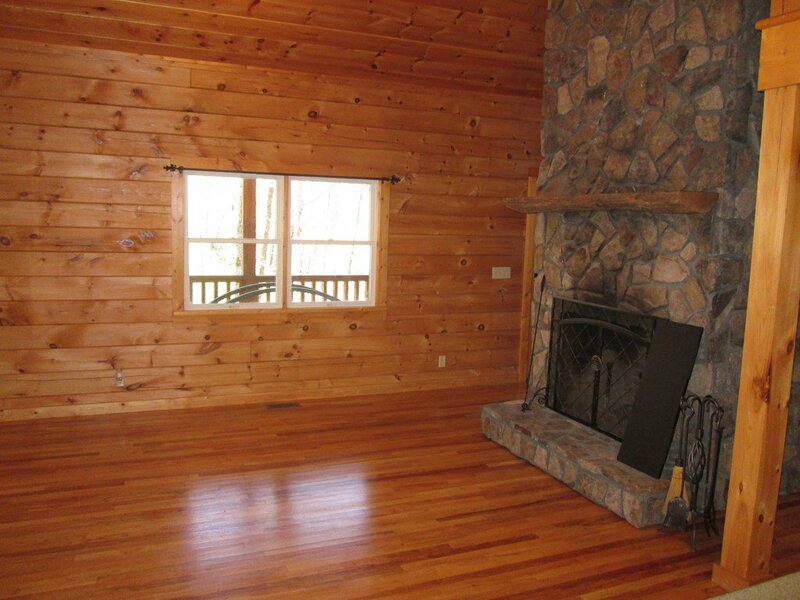 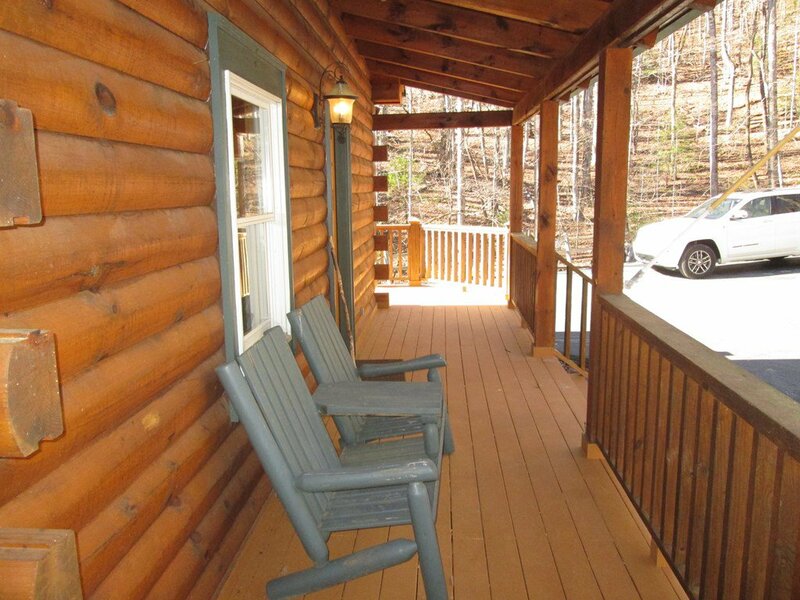 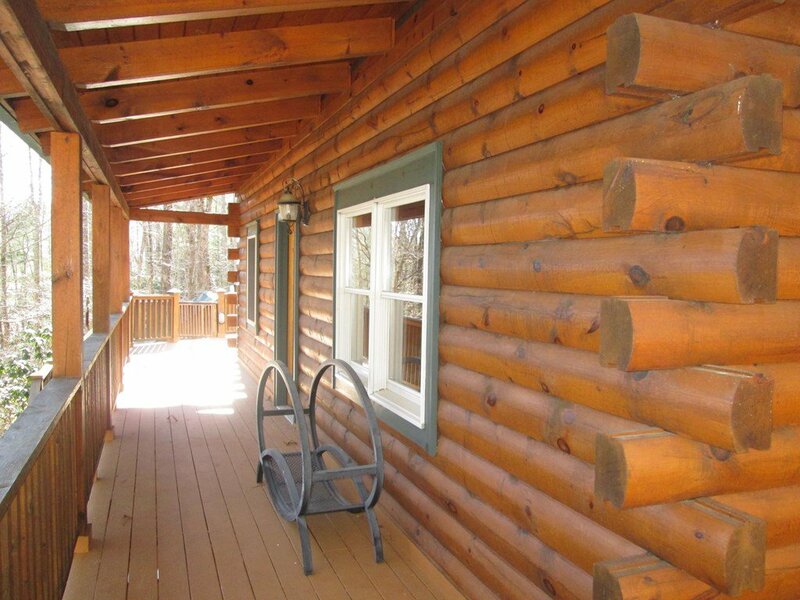 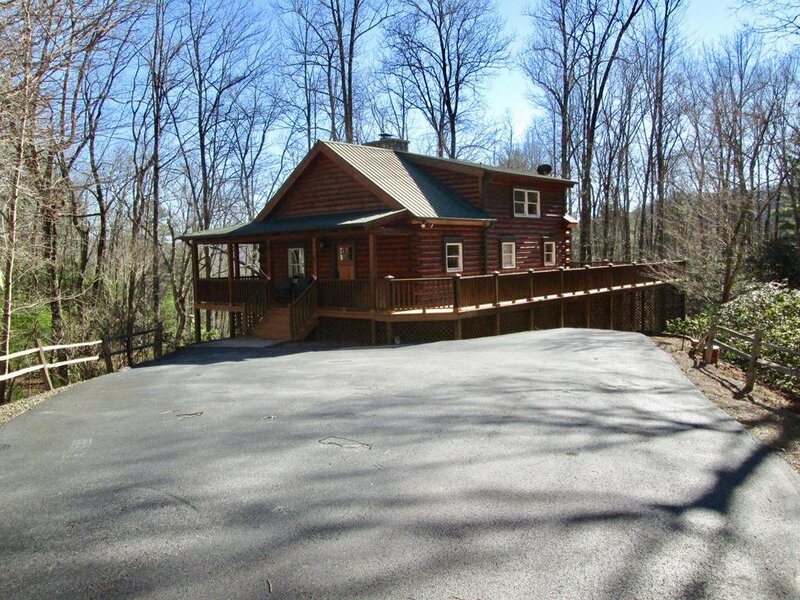 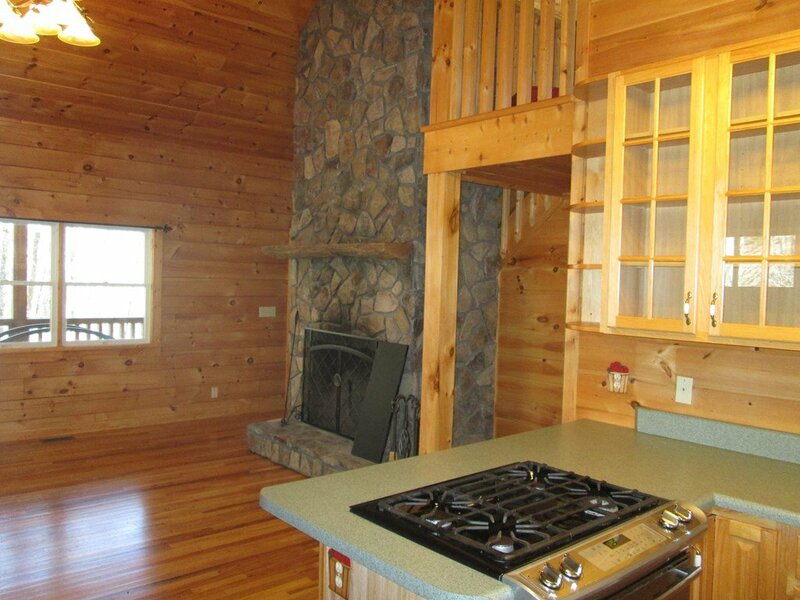 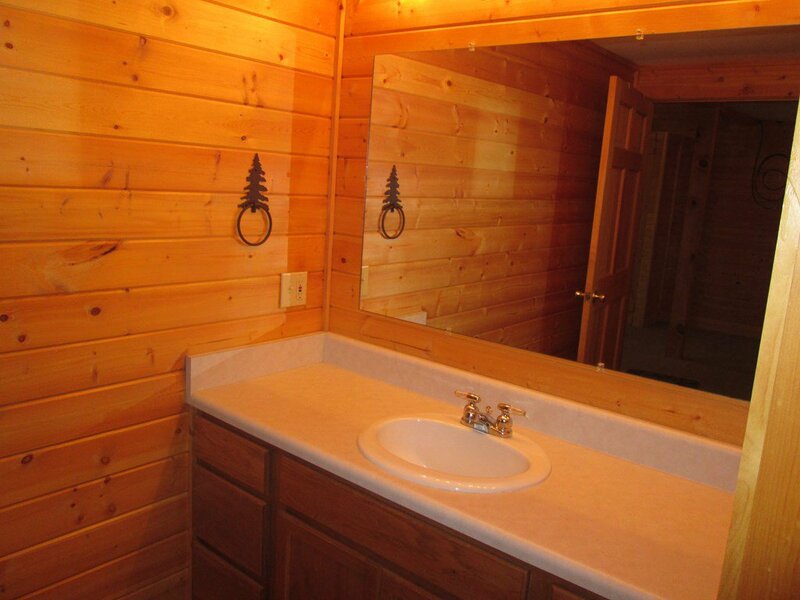 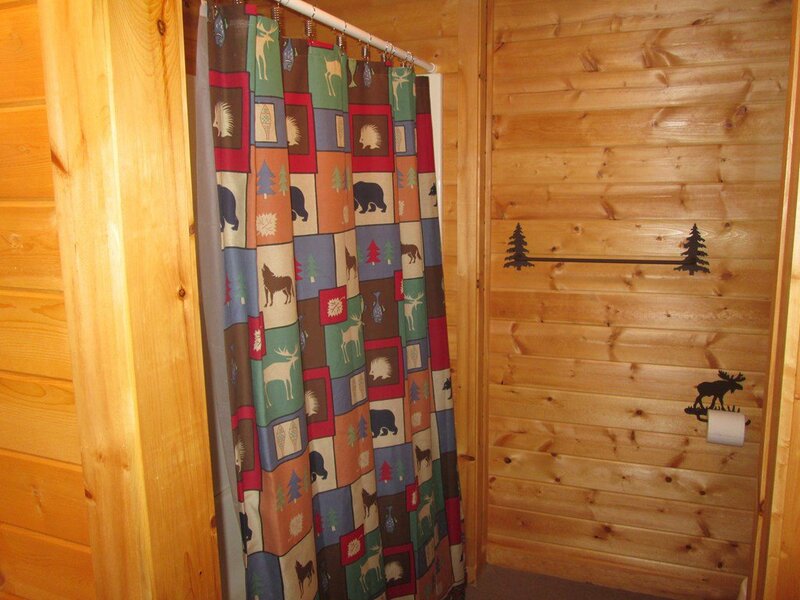 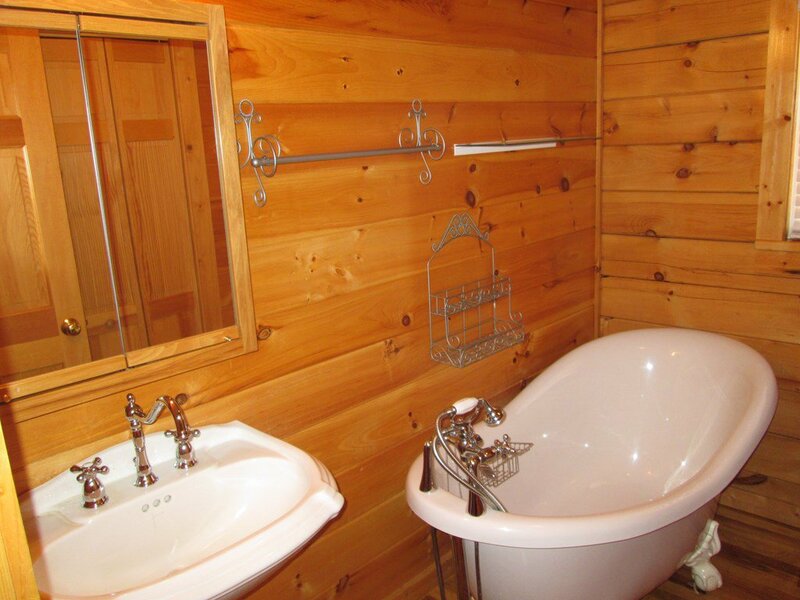 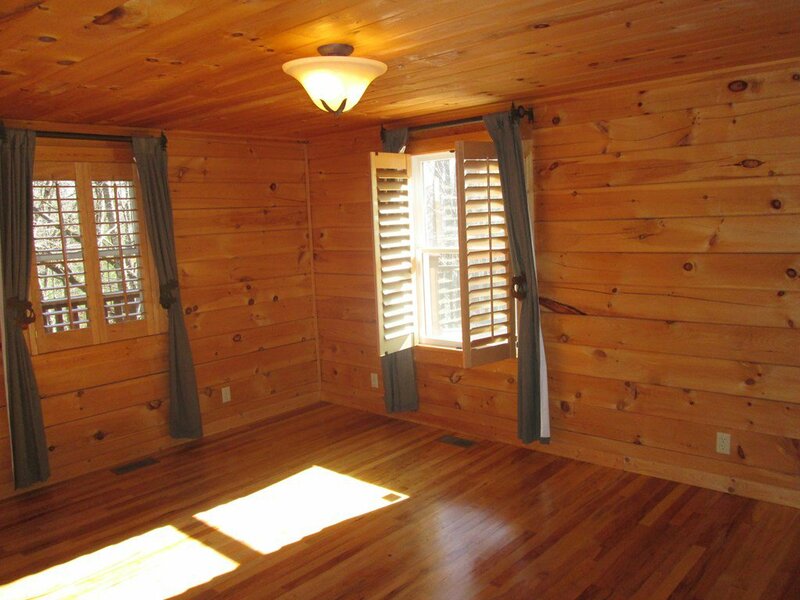 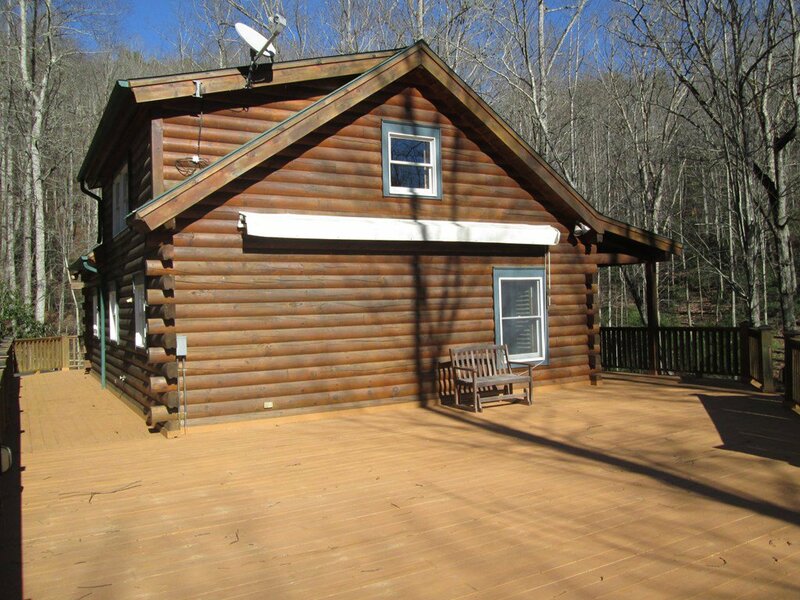 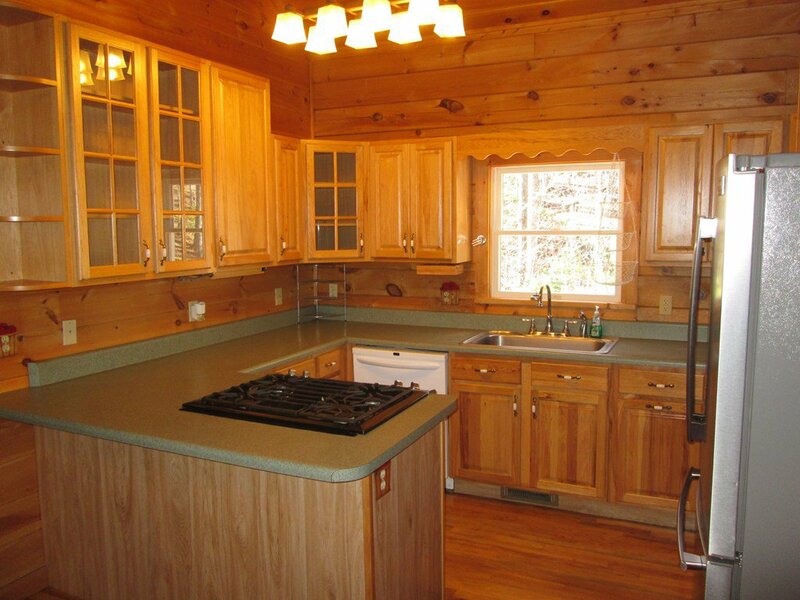 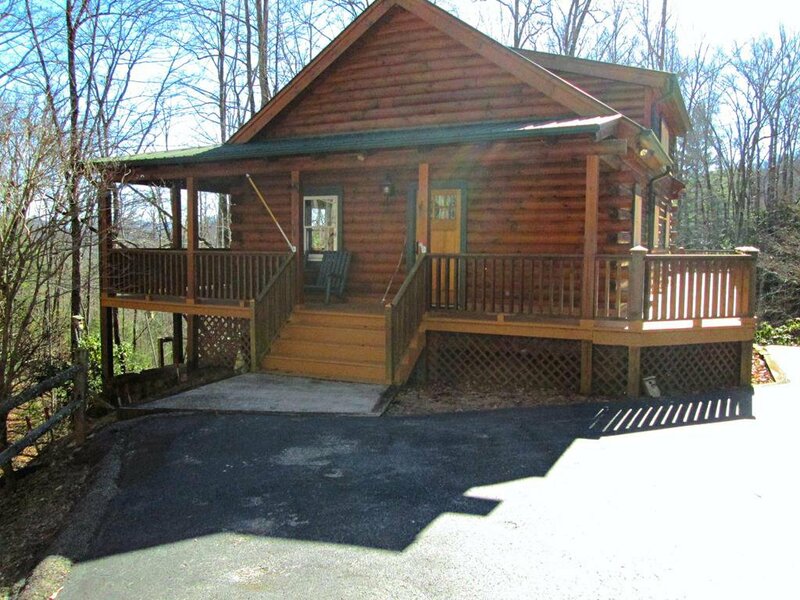 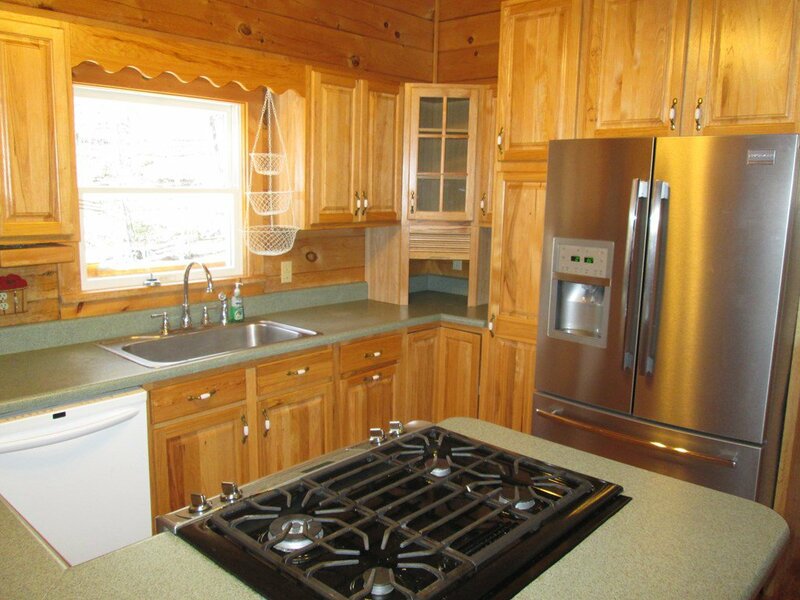 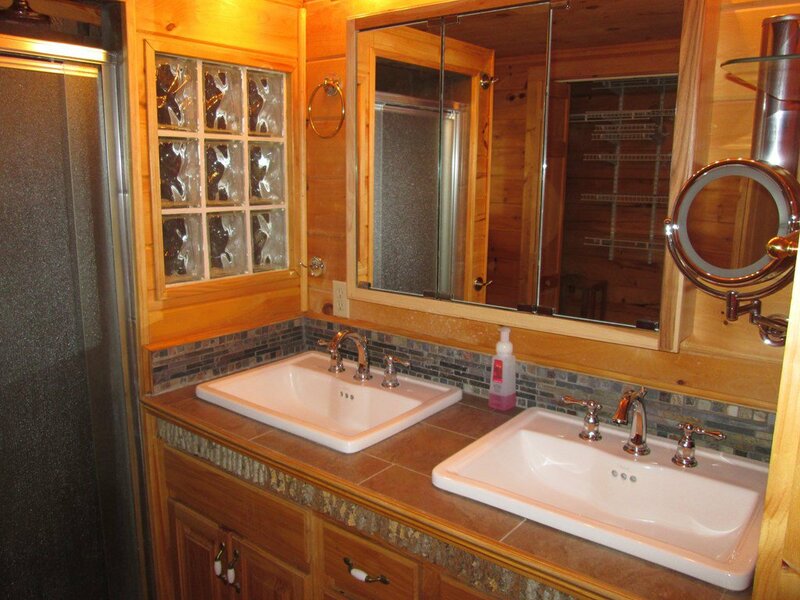 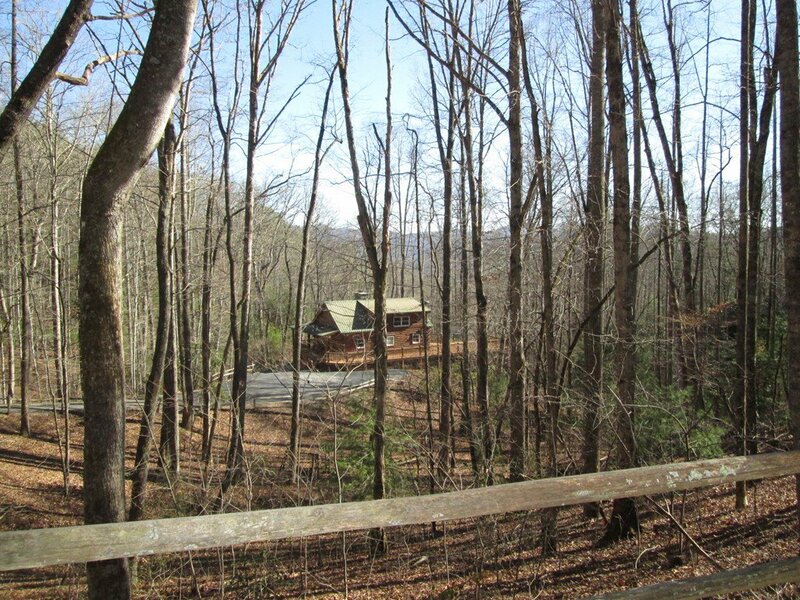 Perfect for your mountain getaway or year round living. 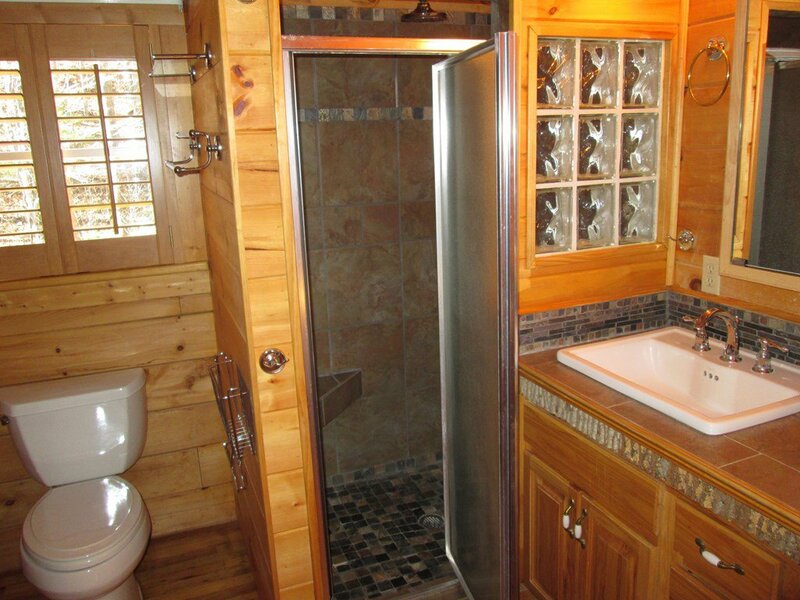 ONLY $259,000!